Our Mission moves to create an inclusive support network for imaginative Indigenous endeavors. Our Vision seeks cultural preservation sustained through Indigenous letters & arts, collaboration and community. Returning the Gift Literary Festival (RTG) is a conference created by Indigenous writers, after years of under-representation and isolation at other industry events. The inaugural festival took place in Norman, Oklahoma in July 1992. The event was attended by approximately 400 Native and Indigenous writers and artists from North and South America. Returning the Gift Literary Festival became a watershed moment in Native and Indigenous Literature, as the 1992 festival was the first gathering of its kind that brought more Native and Indigenous writers together in one place, than at any other time in history. Since the first festival, Returning the Gift has become an annual literary event for Indigenous artists and authors from all over the world, to gather, celebrate and honor the work of many amazing Indigenous creators. Thousands of Native and Indigenous writers and artists have benefitted from the mentorships, fellowships, and workshops that have taken place at Returning the Gift Literary Festivals. In July 2016, Returning the Gift Inc was established as nonprofit organization focused on Indigenous advocacy, collaboration, education, language preservation, mentorship, peer recognition, and the sustainability of Returning the GIft Literary Festival. Jeanetta Calhoun Mish is a scholar, poet, and prose writer. Her most recent books are What I Learned at the War, a poetry collection (West End Press, 2016) and Oklahomeland: Essays (Lamar University Press, 2015). Dr. Mish is Director of The Red Earth Creative Writing MFA at Oklahoma City University where she also serves as advisor to Red Earth Review and as a faculty mentor in writing pedagogy, professional writing, and the craft of poetry. In addition, she was appointed Oklahoma State Poet Laureate for 2017-2018. Geary Hobson is the author of a number of scholarly monographs and novels. He has also published poems, short stories, critical articles, book reviews, and historical essays, in The Greenfield Review, Arizona Quarterly, Contact/II, Western American Literature, World Literature Today, Y'Bird, and other journals. Among his current projects are The Literature of Indian Country, a critical and historical study of Native American writing and publishing from 1968 to 1992; a second novel; a second book of poems; and a second collection of essays and other nonfiction writing. 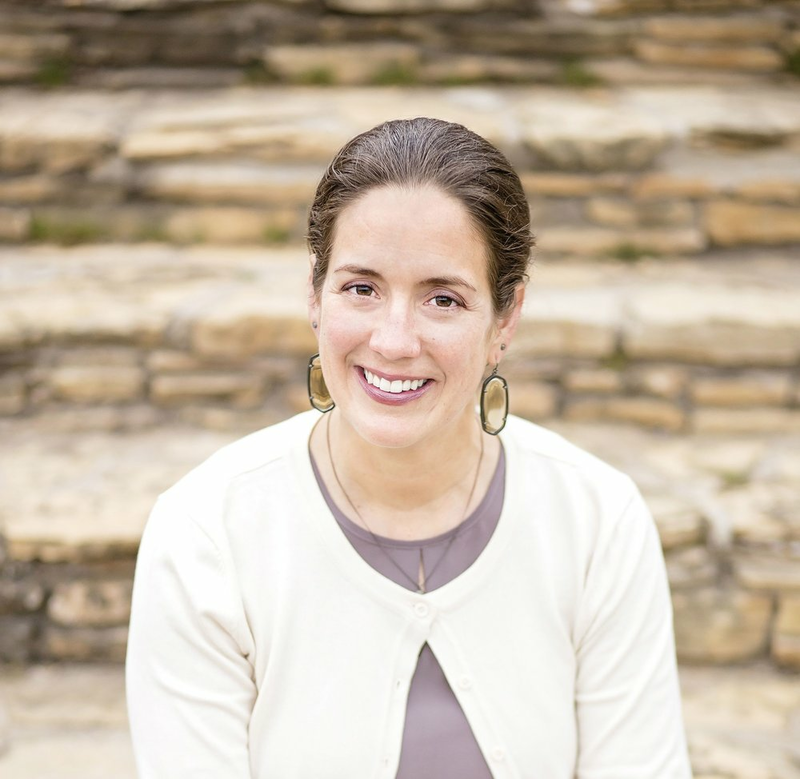 Dr. Kimberly (Roppolo) Wieser is an Assistant Professor of English and Affiliated Native American Studies and Environmental Studies faculty at the University of Oklahoma. She currently serves as President of the Board of Returning the Gift, Inc. She is one of the co-authors of Reasoning Together: The Native Critics Collective (OU Press) and the author of Back to the Blanket: Recovered Rhetorics and Literacies in American Indian Studies, upcoming from OU Press. She has published short stories in Indian Country Noir and in River, Blood, Corn. 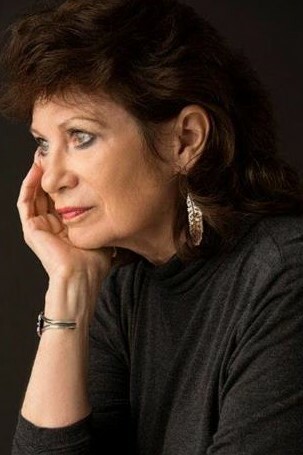 She has published poems in a number of journals and anthologies, including Women Write Resistance: Poets Resist Gender Violence; Studies Bleed Me A River: A Domestic Violence Anthology; This Bridge We Call Home: Radical Visions for Transformation; and Birthed from Scorched Hearts: Women Respond to War. 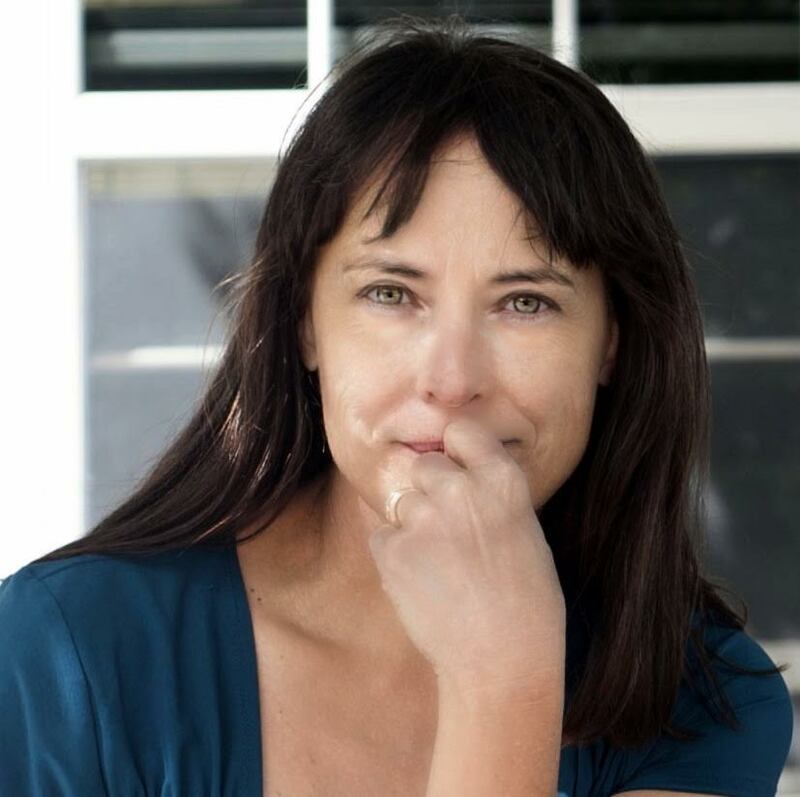 Elise Paschen, a member of the Osage Nation, is the author of The Nightlife (Red Hen, 2017); Bestiary; Infidelities, winner of the Nicholas Roerich Poetry Prize; and Houses: Coasts. Her poems have been published in The New Yorker and Poetry, among other magazines, and in numerous anthologies such as Reinventing the Enemy's Language: Contemporary Native Women's Writings. Paschen is co-editor of Poetry Speaks and Poetry in Motion, among other anthologies, and editor of The New York Times best-selling anthology Poetry Speaks to Children and Poetry Speaks Who I Am. Former Executive Director of the Poetry Society of America, she is a co-founder of Poetry in Motion, a nation-wide program which places poetry posters in subways and buses. 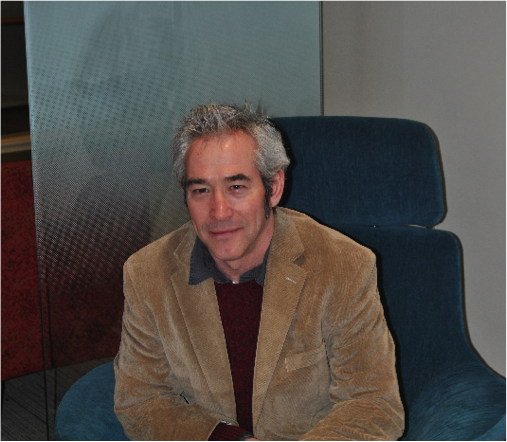 Dr. Paschen teaches in the MFA Writing Program at The School of the Art Institute of Chicago. Elizabeth J. Sweetly is a transdisciplinary artist belonging to the quahada band of comanche. she is a direct descendent of two prominent Comanche leaders: Esa rosa (White Wolf) and Quanah Parker, son of Peta Nocona. Elizabeth's journey in the arts began in 2002, studying theatre at USAO and Cameron University. In 2006, Elizabeth served as assistant to playwright Judy Lee Oliva, for the stage production of TE ATA. In 2008, Ms. Sweetly’s original short script, El Momento, was selected as a semi-finalist for the Source D.C. Theater, Global 10 Minute Play Festival. Her modern philosophy essay, Something Better, was published by the former NPR series, This I Believe, in 2010. Dr. Hobson is a citizen of the Comanche Nation and has forty years of experience in higher education administration working with American Indian students. She served on the Comanche Nation College Council for nine years and was First Leader of the council until she retired in 2013. Dr. Hobson’s career started as a counselor at Southwest Indian Polytechnic Institute in Albuquerque, New Mexico. She has worked in various counseling and administrative positions in colleges and universities which include the University of Arkansas at Little Rock, the University of Albuquerque, the University of New Mexico, and the University of Oklahoma. Her first position at OU was the Coordinator for American Indian Student Services. She became National Director of the first Returning the Gift Festival held in Norman, Oklahoma in 1992. Dr. Hobson became the Assistant Director of Native American Studies when the program was first established in 1994. Todd Fuller grew up in Indiana where he participated in the clichéd rituals of youth. Since then, he completed his Ph.D. in English from Oklahoma State University and published his first book, 60 Feet Six Inches and Other Distances from Home: the (Baseball) Life of Mose YellowHorse (Holy Cow! Press), which was released in 2002. 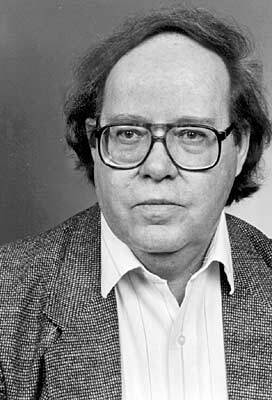 His poems and essays have appeared in numerous journals across the country, including the American Indian Culture and Research Journal, American Literary Review, Apalachee Review, Crazyhorse, Hawai’i Review, Spoon River Poetry Review, Third Coast, Weber Studies, and William and Mary Review. In addition, his work has also been anthologized in The Great Plains: A Cross-Disciplinary Reader and the Encyclopedia of Native Americans and Sports. In 2004, he helped found Pawnee Nation College and served as the school’s first president until 2011. He currently serves as an Associate Director for Research Development at the University of Oklahoma. 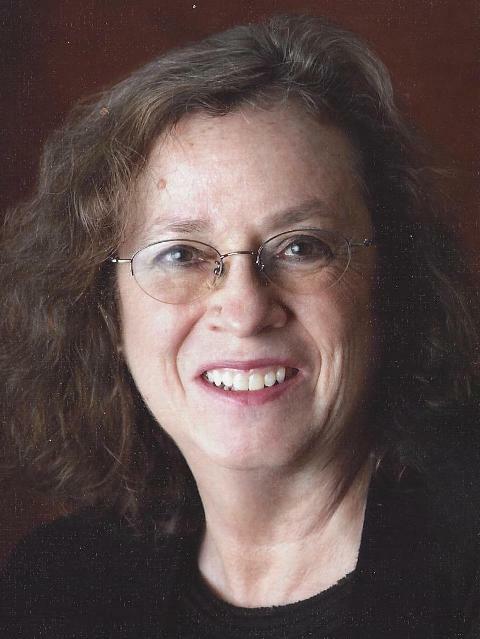 Denise Low, 2007-9 Kansas Poet Laureate, is award-winning author of 25 books, including Jackalope, fiction, and Mélange Block, poetry. Her memoir The Turtle’s Beating Heart is from the University of Nebraska Press’s American Indian Lives Series (Jan. 1 2017). Low is past board president of AWP. She blogs, reviews, and co-publishes Mammoth Publications, which specializes in Native books. She teaches in the Baker University School of Graduate and Professional Studies in addition to professional workshops across the country. She taught at Haskell Indian Nations University, where she founded the creative writing program. She has Delaware (Lenape/Munsee) heritage. Juanita Pahdopony, M.Ed. 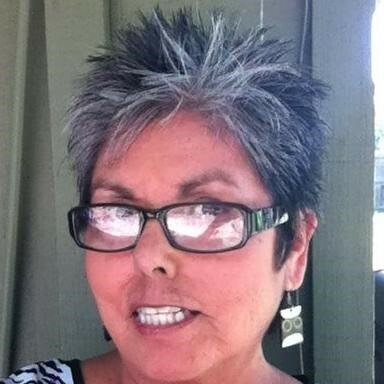 (Comanche) is a published writer in local, state, and national storytelling venues. She is also a visual artist and advocate for the preservation of tribal languages and the protection of our planet, its animals and resources. In 2014, she retired as the Dean of Academic Affairs at Comanche Nation College where she also served as faculty and Interim President. Currently, she is the Season 1 ~ Technical Advisor for AMCs television series, The Son based on a book by Philipp Meyers. The poem “Kwasinaboo” was featured in Tending the Fire: Native Voices and Portraits, by Chris Felver. University of New Mexico Press. (2017). In 2016, she was a featured storyteller for the University of Wisconsin, American Indian Studies, 20th Annual Evening of Storytelling, Madison, Wisconsin, February 3, 2017. In 2015, “Kwasinaboo Puha (Snake Medicine), Indigenous Knowledge: Other Ways of Knowing. Penn. State Univ. Vol. 1, No. 1. journals.psu.edu/ik. was a shared a memoir/story of her grandfather. She serves as an online editor for The Star Day Foundation: The Texas Bison Student Study Group, through Comanche short stories as “Numukutsua tubini: Where is the Buffalo?” The Journal-Vol. 1, Fall, 2013, and others. “Earthbound.” Yellow Medicine Review: A Journal of Indigenous Literature, Art, and Thought. Ed. Steve Pacheco. Spring, 2012. Pahdopony is a longtime associate with Wordcraft Circle of Native Writers and Storytellers serving on the National Advisory Caucus in 1994-1999, and again in 2002.